The spacious air conditioned restaurant serving a selected Indian and Chinese menu with original recipes perfected by our chefs. 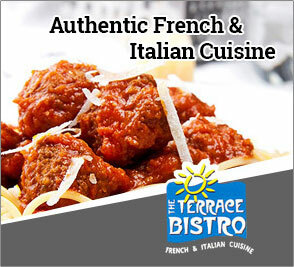 Offers a choice of out-door and indoor air conditioned seating with a specialized French & Italian Menu. Our specially selected preparations offer the best of Multi Cuisine Dining, a favorite among families and corporate entertaining alike. "Good Hotel for frequent business Trips"
"Comfortable stay, friendly service, good value for money"
"A very good value-for-money hotel for families, friends or business travelers"
© 2016, Pancharatna Hotel, Pune.